NAOTO OTOMO - KAYLOR MANAGEMENT INC.
Born in 1958, , Naoto Otomo graduated from the Toho Gakuen School of Music having studied conducting under Seiji Ozawa, Kazuyoshi Akiyama, Tadaaki Otaka and Morihiro Okabe. His studies took him to Tanglewood where he worked with conductors such as André Previn, Leonard Bernstein and Igor Markevitch. While still a student at Toho Gakuen, Naoto Otomo was named Assistant Conductor of the NHK Symphony Orchestra, and upon the recommendation of its members, made his debut with the orchestra at the age of 22. 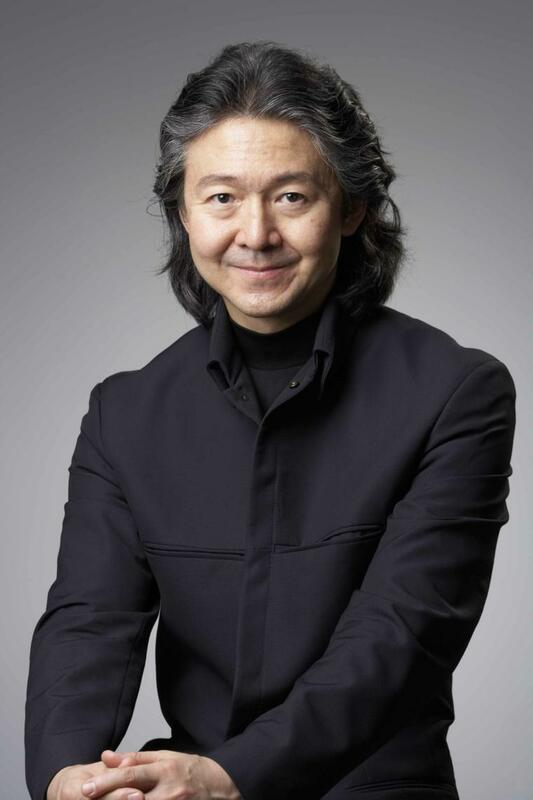 During his career, Naoto Otomo has regularly made appearances with major orchestras both in Japan and abroad. 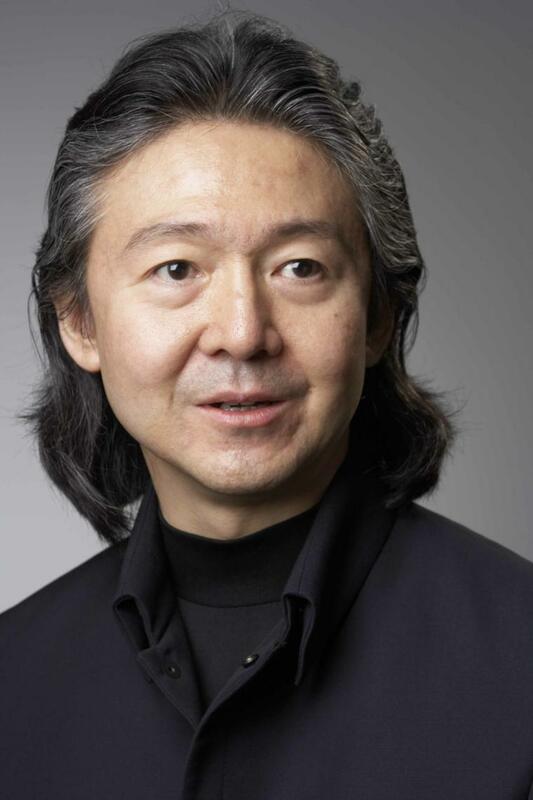 Having previously held the posts of Conductor of the Japan Philharmonic Symphony Orchestra and Osaka Philharmonic Orchestra, Permanent Conductor of the Tokyo Symphony Orchestra, Principal Conductor, Permanent Conductor as well as Music Director of the Kyoto Symphony Orchestra, he is currently Music Director of the Gumma Symphony Orchestra, Honorary Guest Conductor of the Tokyo Symphony Orchestra, Conductor Laureate of the Kyoto Symphony Orchestra, and Music Advisor to the Ryukyu Symphony Orchestra on Okinawa Island. In 2004, he was appointed as the first Music Director of the Tokyo Bunka Kaikan concert hall, a post he held for 8 years. He also led the Osaka Philharmonic on a tour of Europe in 1986, and his tours with the Tokyo Symphony Orchestra to Southeast Asia in 1992, Portugal in 1994 and 1996, and Europe in 2001 were all extremely successful. In February 2006, Otomo led the Tokyo Symphony in a production of Ai-En – To Die for Love – (composed by Minoru Miki, libretto by Jakucho Setouchi), and in June of the same year, he led a joint production between the Tokyo and Kyoto Symphonies to perform Schoenberg’s Gurre-Lieder in the cities of Tokyo and Kyoto. Other notable productions include Jr. Butterfly, composed by Shigeaki Saegusa and performed in August 2006 at the Puccini Festival in Italy, the world premiere of Saegusa’s KAMIKAZE in January 2013, as well as Akira Senju’s new opera, Taki no Shiraito in January 2014, all of which attracted great interest. Naoto Otomo is the recipient of the 8th Akio Watanabe Music Foundation Award (2000) and the 7th Hideo Saito Memorial Fund Award (2008).